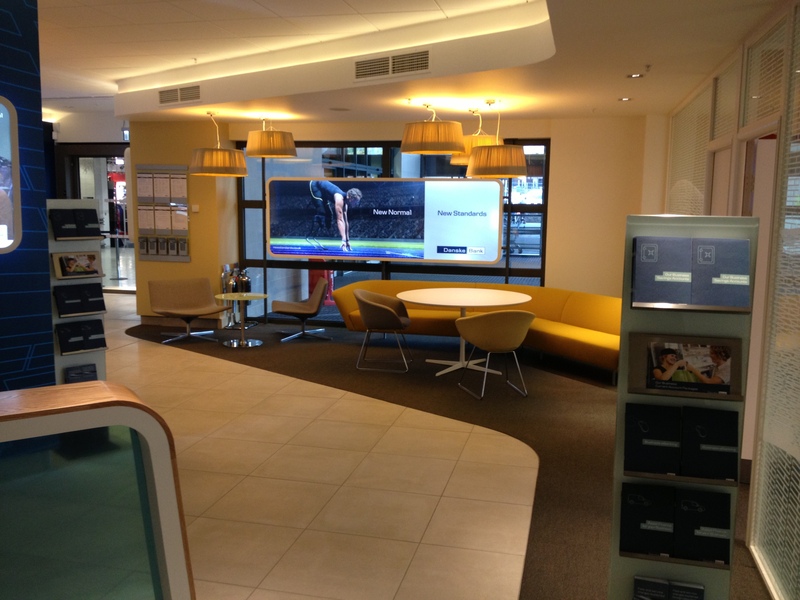 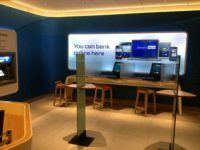 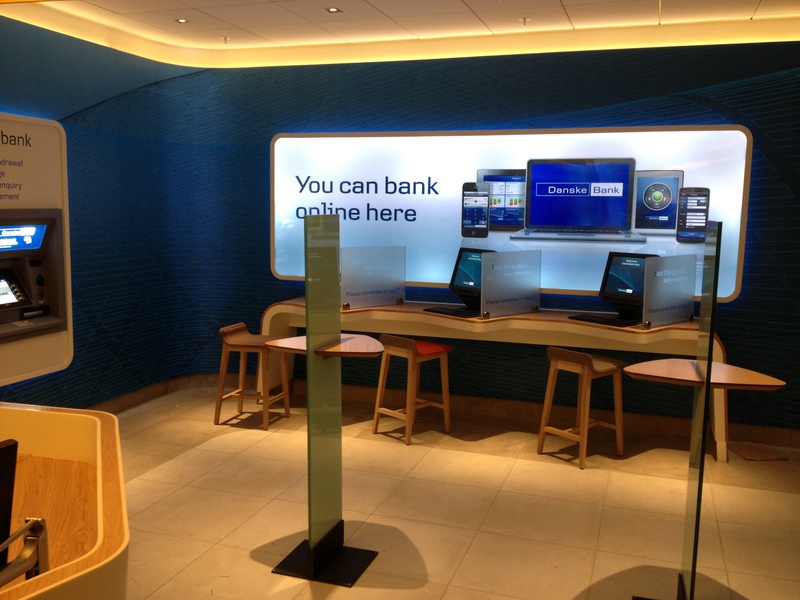 The new concept store was aimed at the client’s customers to make a more flexible, comfortable banking experience and included open tellers counter for free interaction with customers and an electronic banking wall for internet banking within. 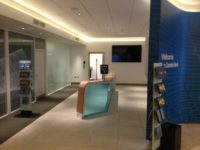 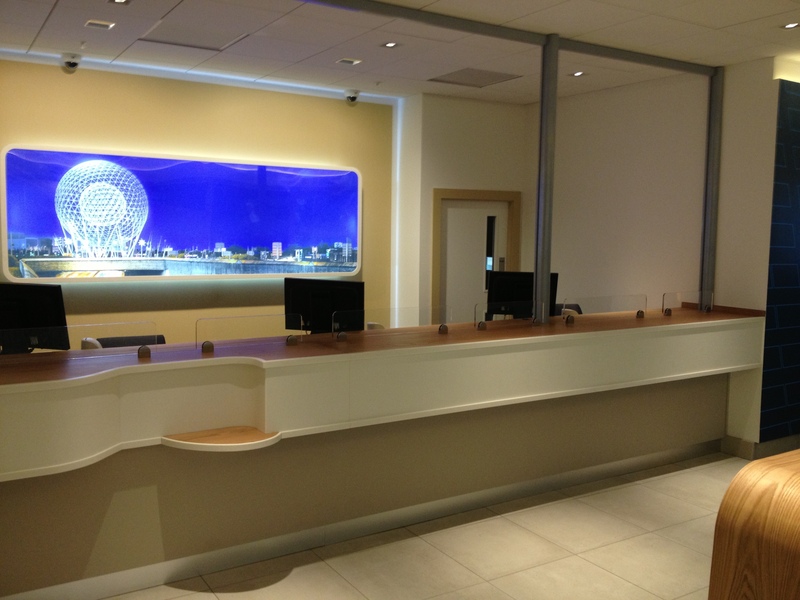 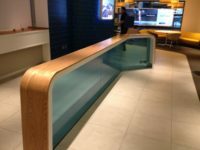 H&J Martin Fit Out were contracted to fit-out of approximately 3,500 square metres of a modern bank comprising the ground floor banking hall, the mezzanine level was office accommodation and the basement comprised a mixture of office accommodation, storage and bank vaults. The branch was given an internal make over that included a unique vinyl wrapped printed curved feature wall with bespoke corian light boxes and a floating glass queue rail all complimented with bespoke Italian furniture. 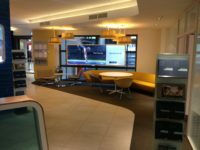 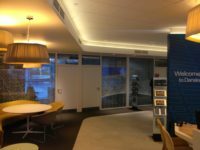 Works included a large M&E Package, Suspended Ceilings, Complex Lighting, Major Office Interior Fit-out & high quality audio-visual equipment and technology items.